At United Barbell, we emphasize supportive community, measuring progress, and celebrating success all of which starts with a supportive coach to athlete relationship. We believe our commitment to these values has helped us create a world-class environment for our athletes. To support these values, we chose to start using the SugarWOD workout app. 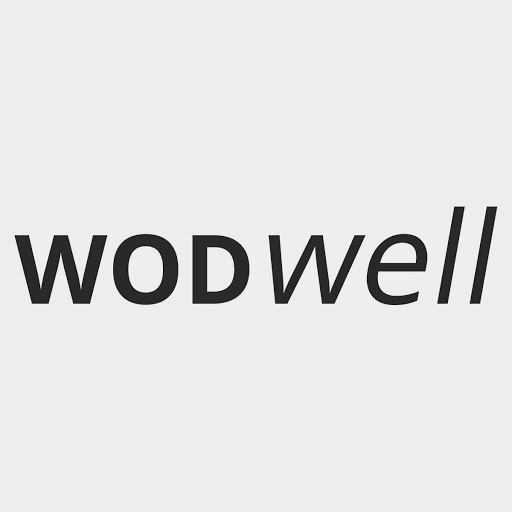 It’s a fun, social way to track your WODs, compare your scores and engage with our unique community at United Barbell. Using it is totally optional and free (you can keep your account private), but we hope to see a day when at least 85% of UB athletes who attend class use SugarWOD! Signing-up for an account is free! Just make sure to select United Barbell - CrossFit SOMA as your box. Today's CrossFit Total is a great first WOD to log!